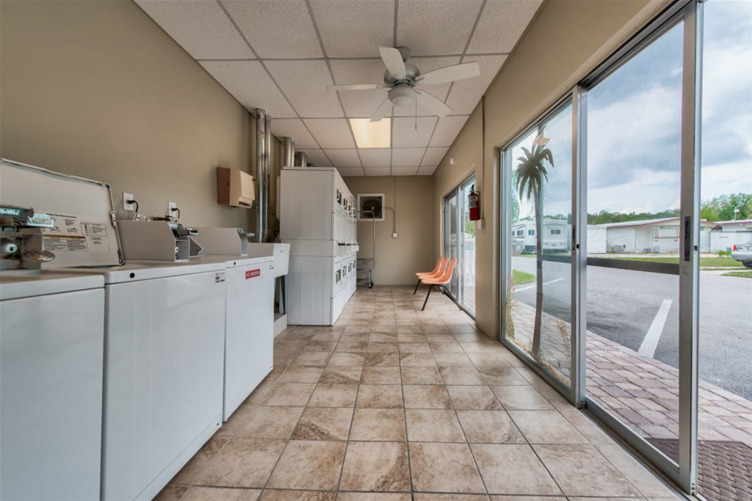 7310 US Hwy. 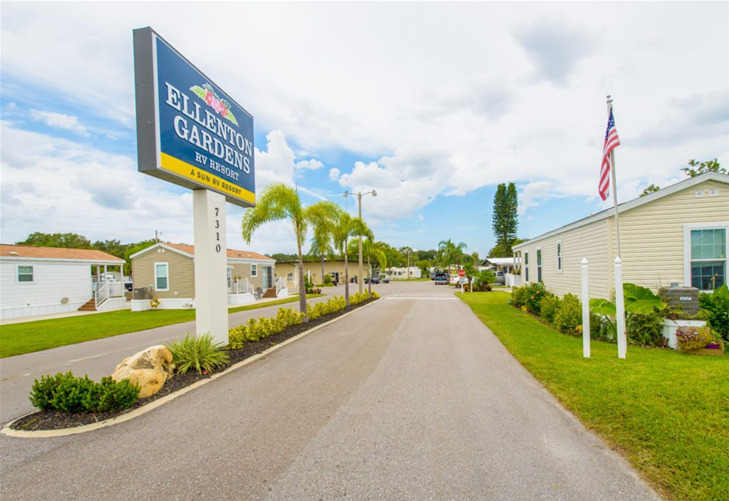 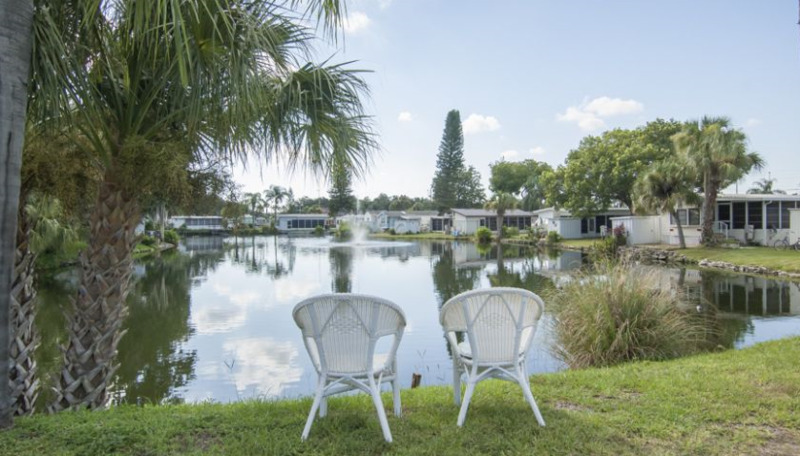 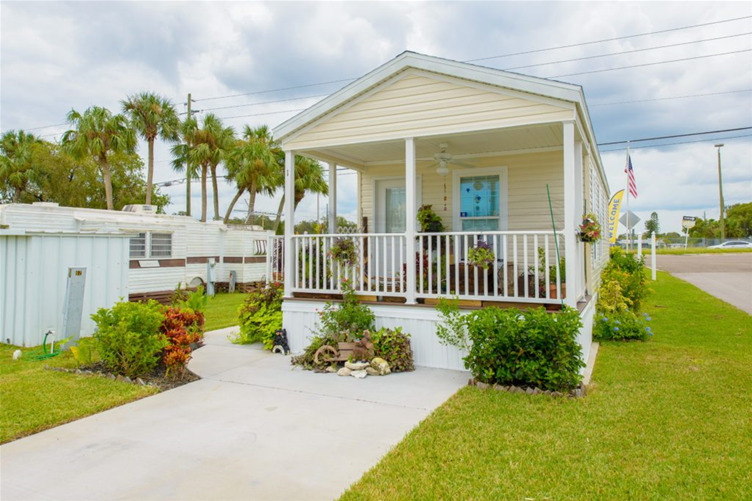 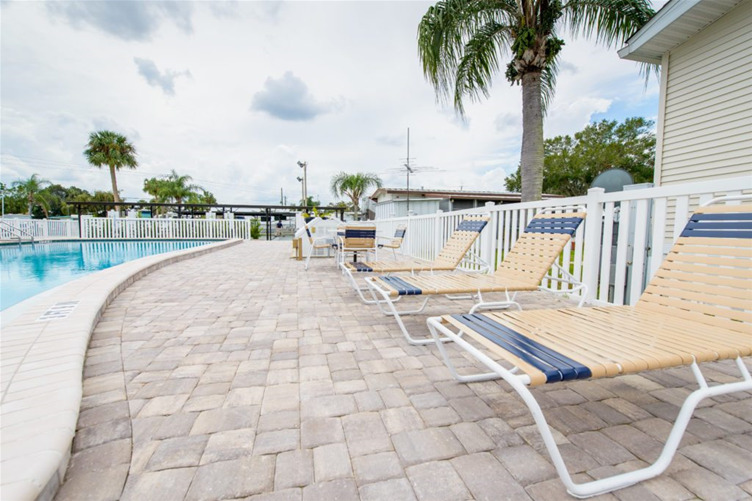 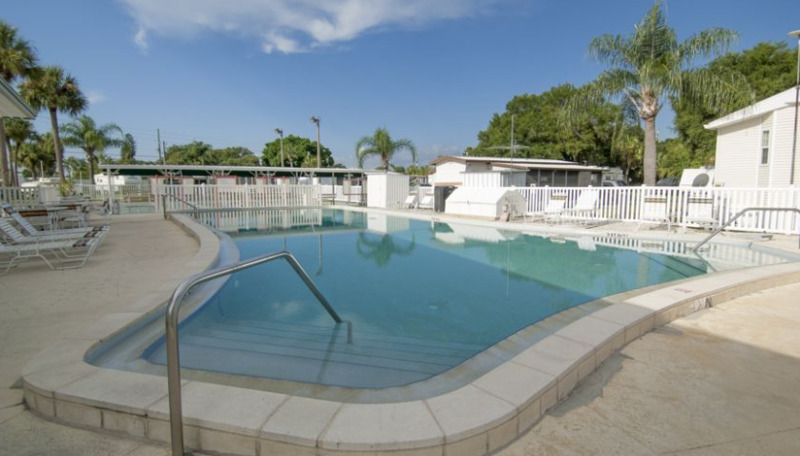 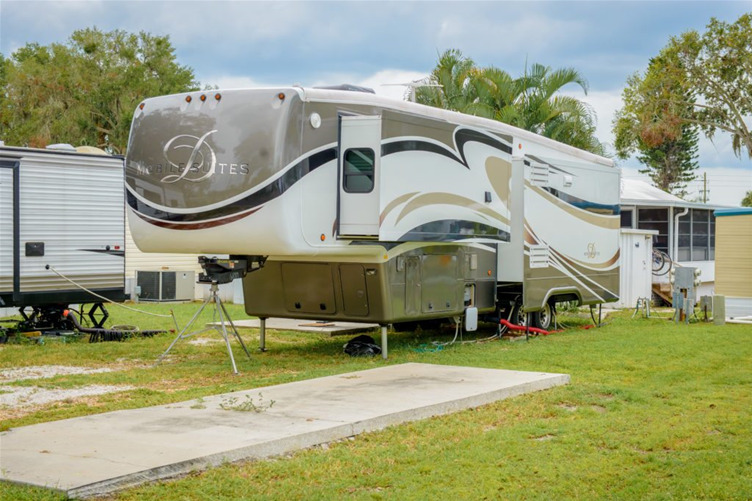 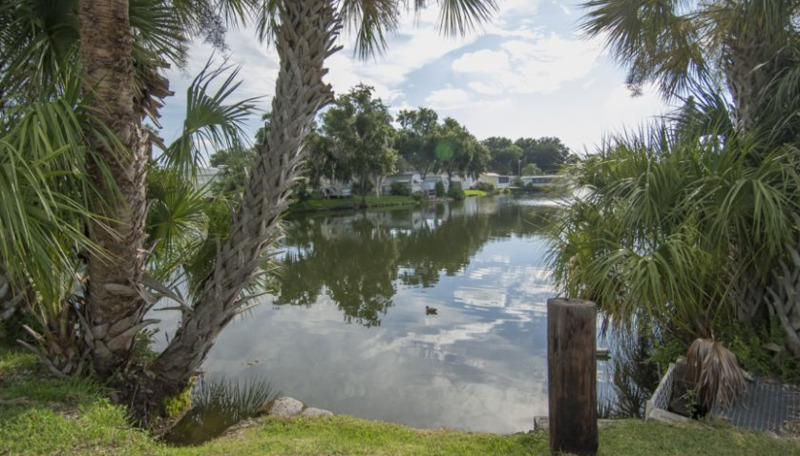 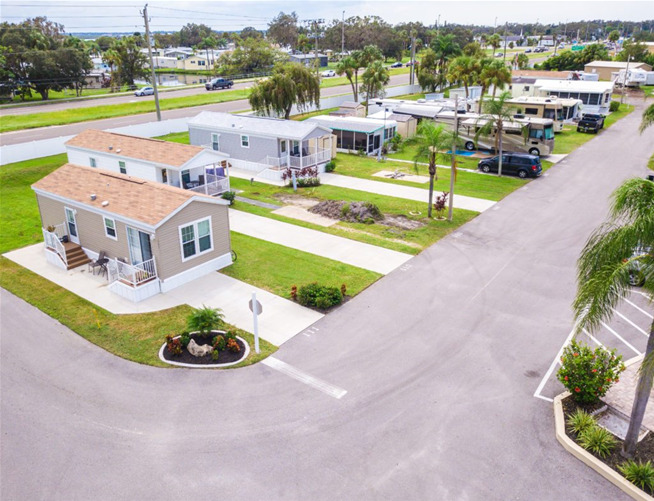 301 N.
Situated along the banks of the Manatee River, Ellenton Gardens RV Resort has 12 grassy acres filled with 196 spacious full-hookup sites. 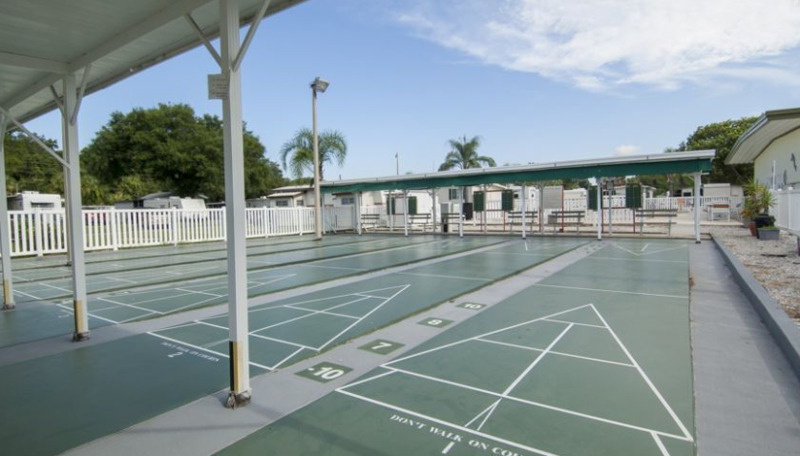 Our well-maintained recreation facilities include a heated pool, shuffleboard courts, horseshoe pits and our spacious clubhouse. 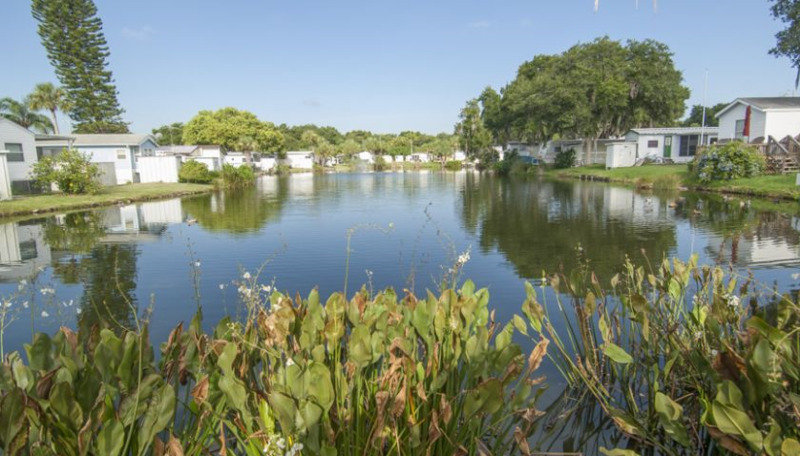 Anglers can even spend hours together catching fish in our on-site pond. 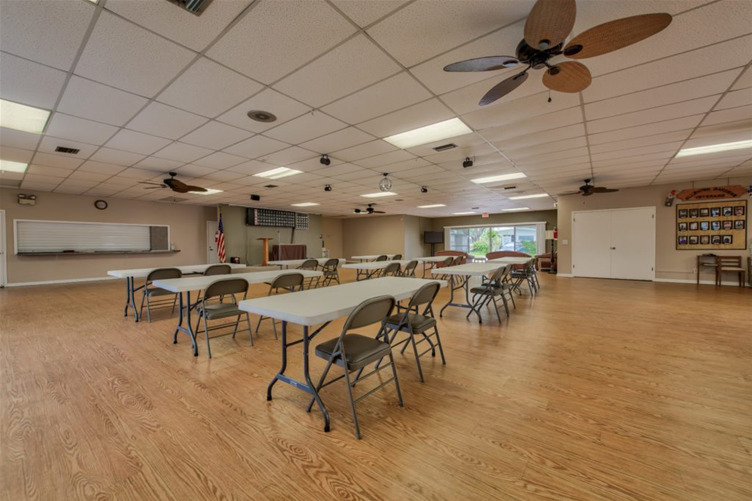 Bingo, dinners, game nights and charity events – our busy social calendar creates a sense of community as new acquaintances become old friends. 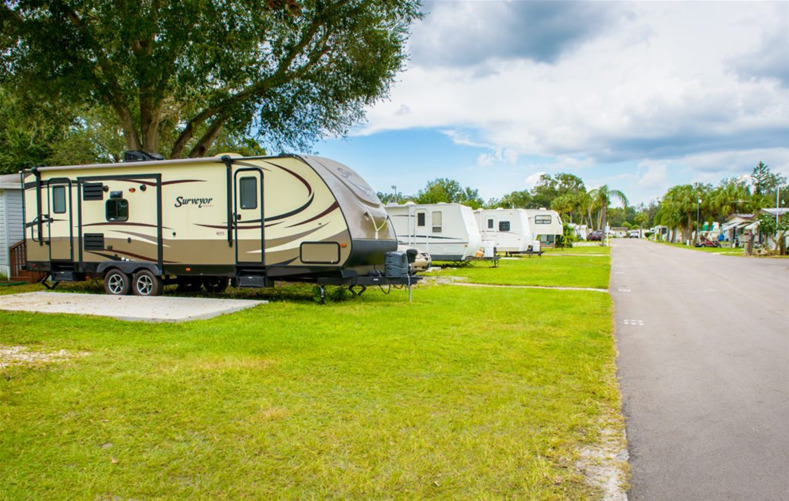 Nearby Sarasota has plenty of shopping, dining and museums – and for bigger attractions, head just 45 miles north to have some fun in sunny Tampa.